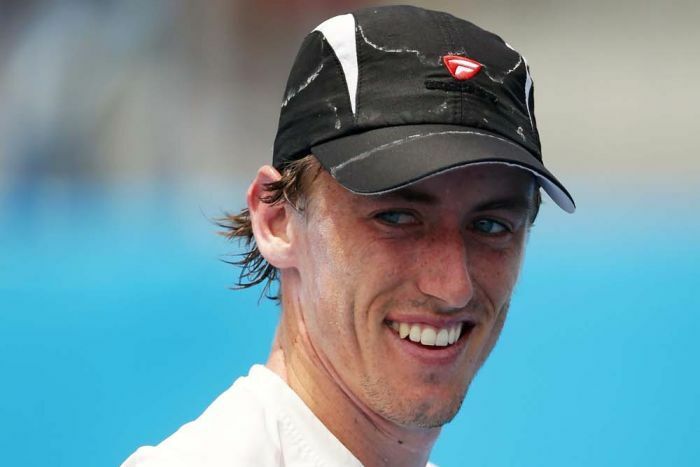 Millman was born in Brisbane, Australia, into a family of five children (four girls) and is the second youngest. 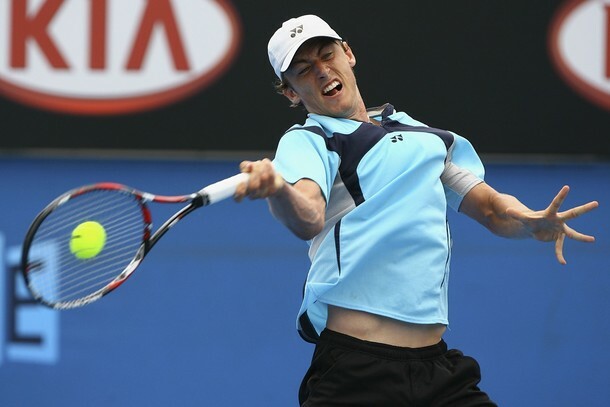 During his schooling years he attended Brisbane Grammar School then the Anglican Church Grammar School. 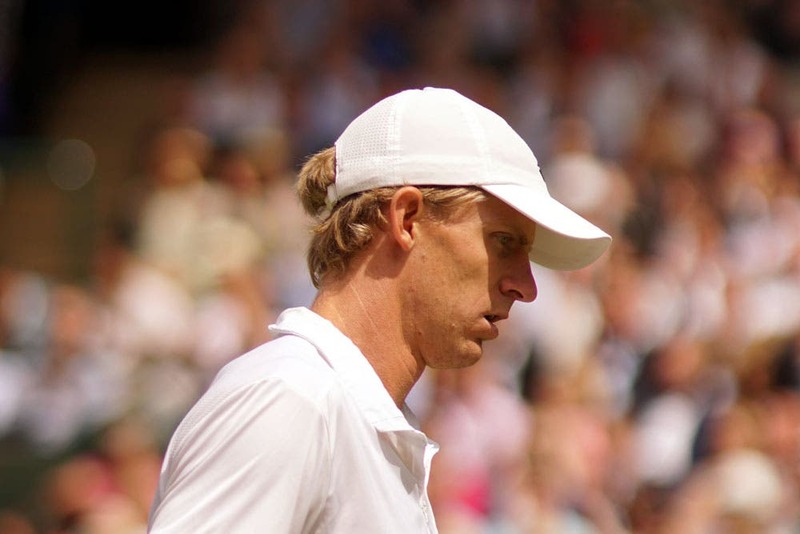 Outside tennis he enjoys soccer and supports Liverpool Football Club who compete in the English Premier League. 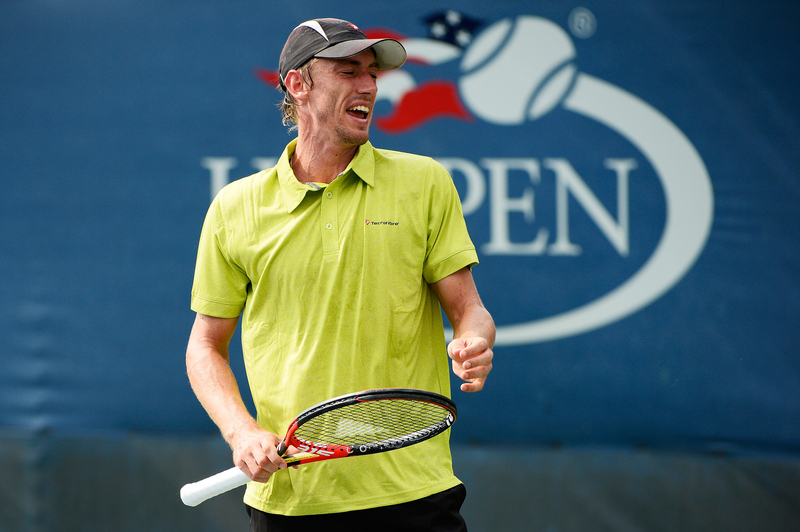 Millman is represented by Sasha Skyba of Skyba Sports Management. 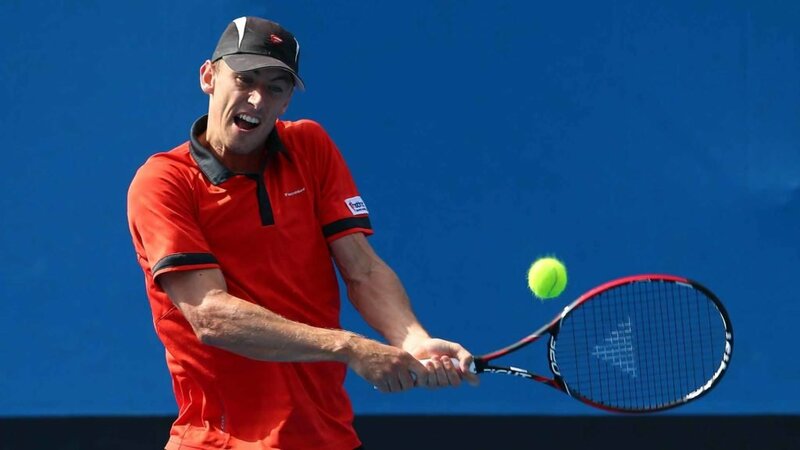 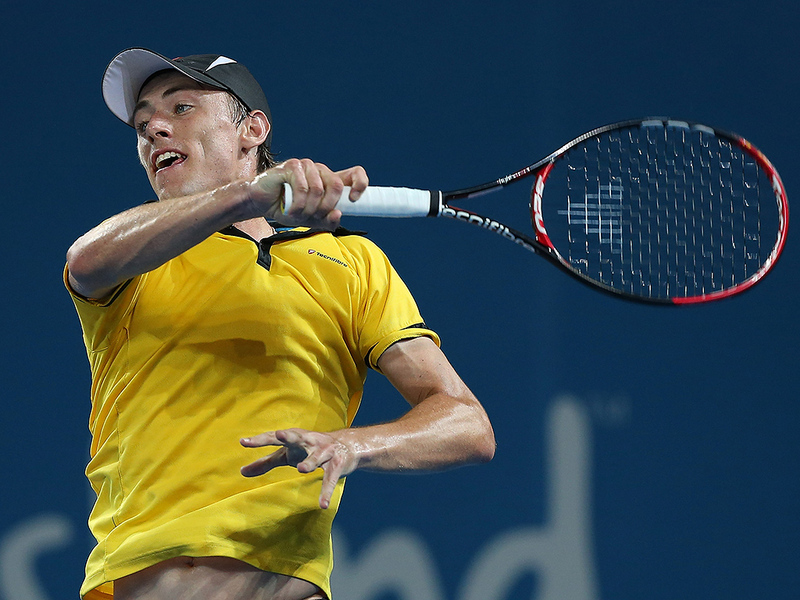 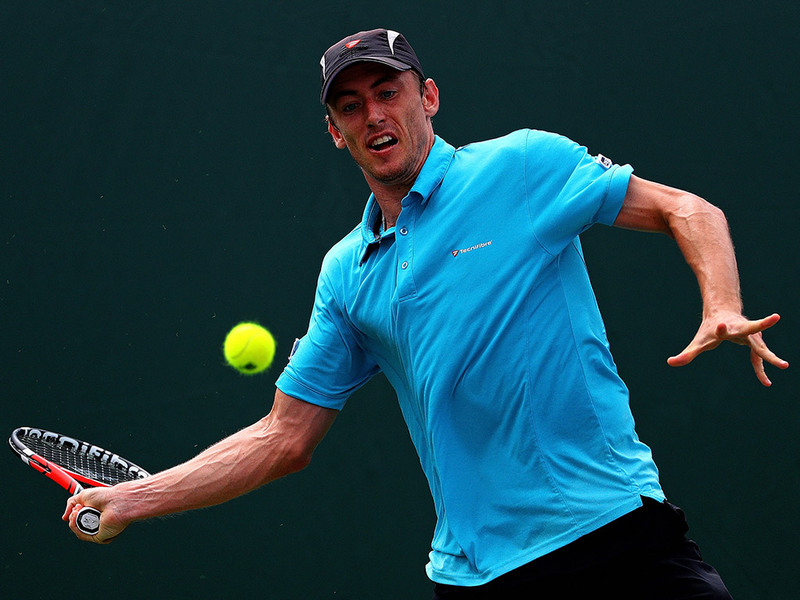 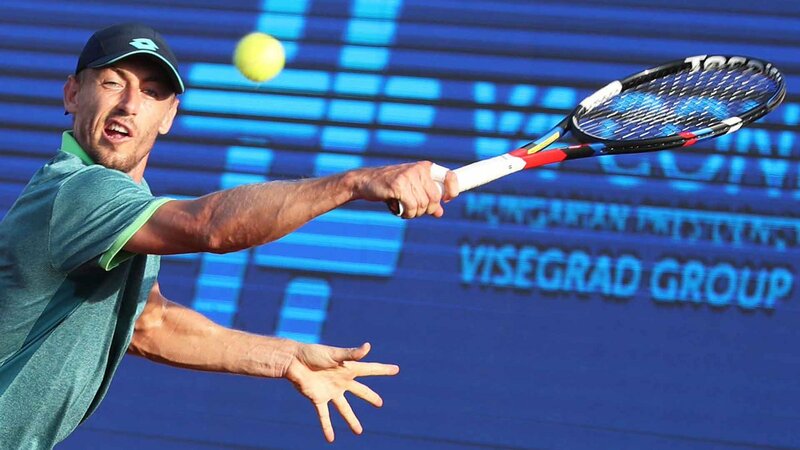 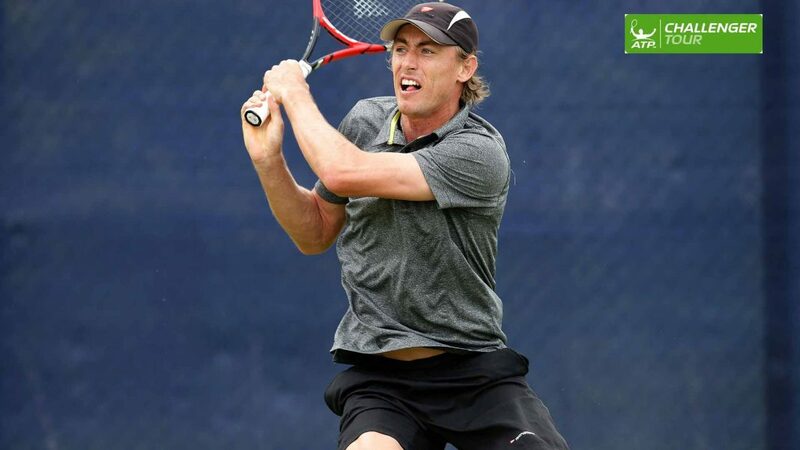 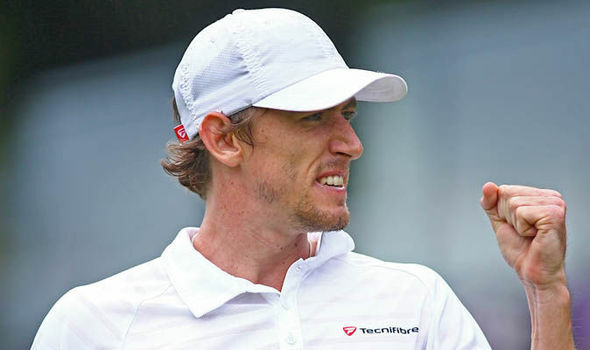 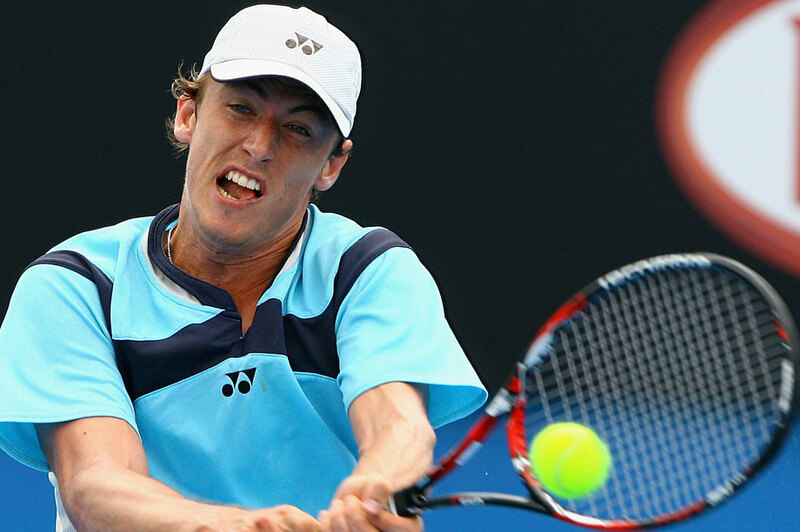 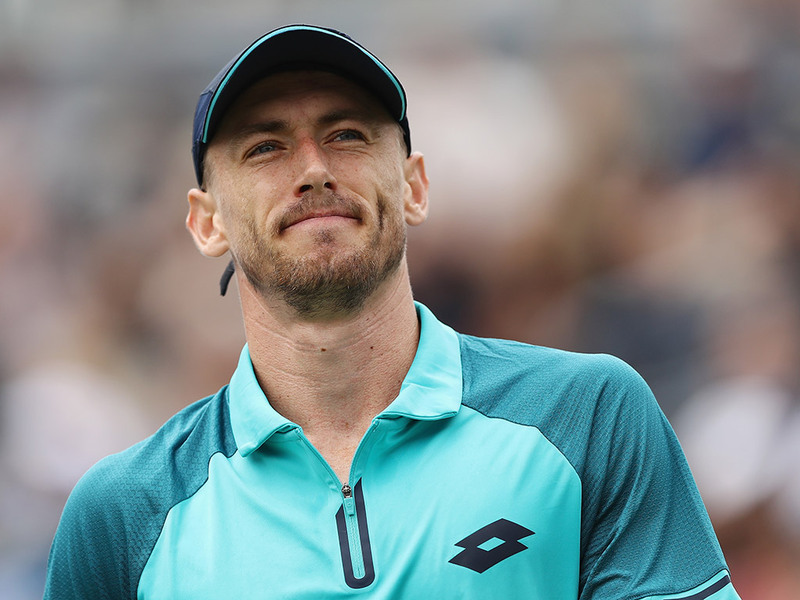 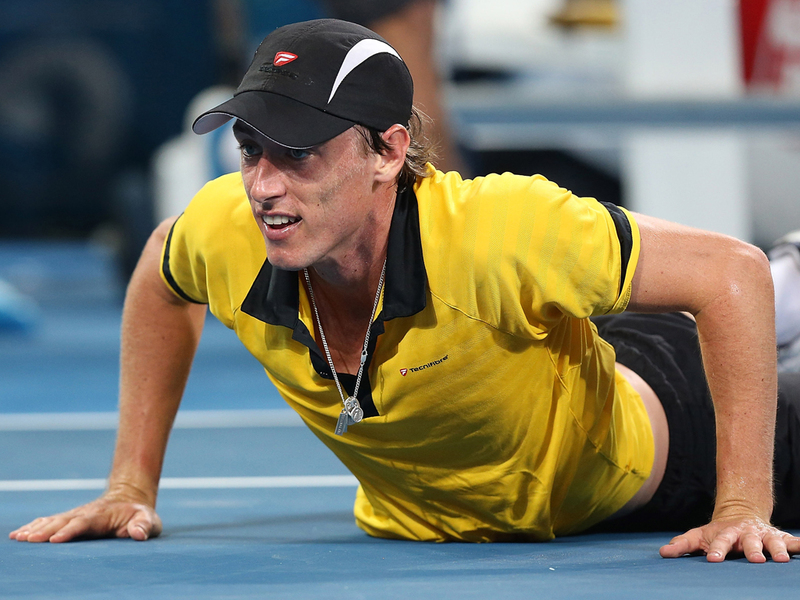 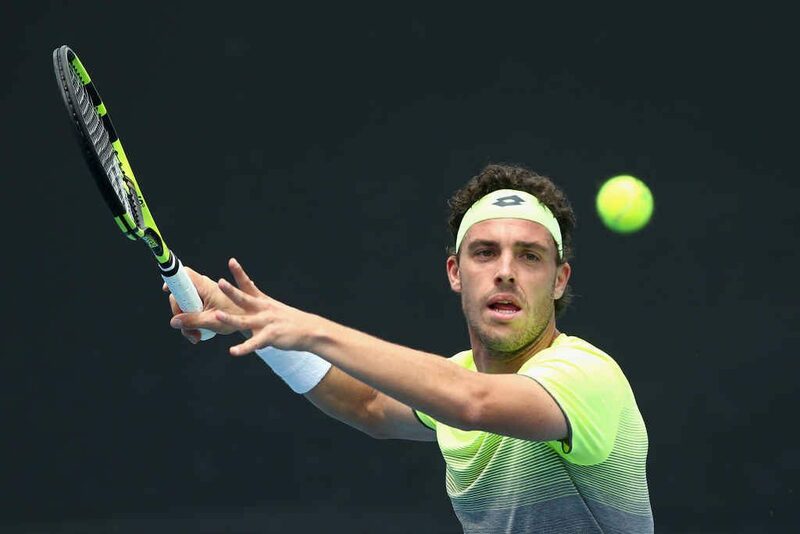 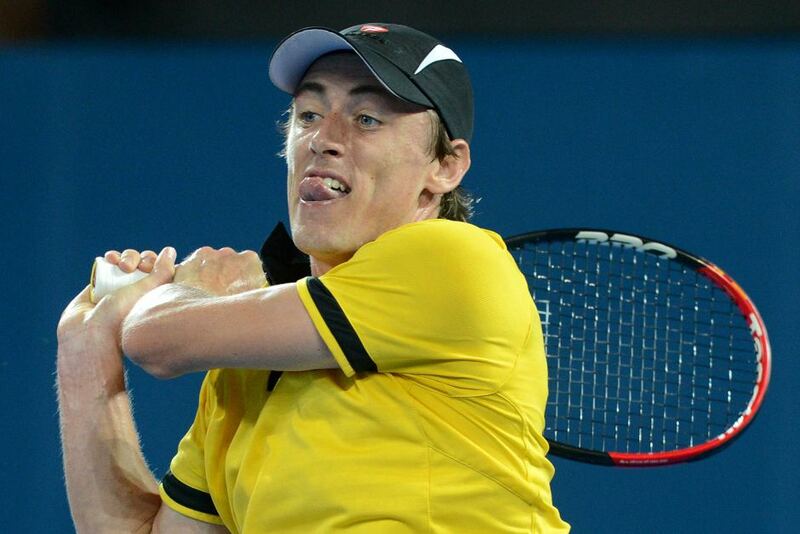 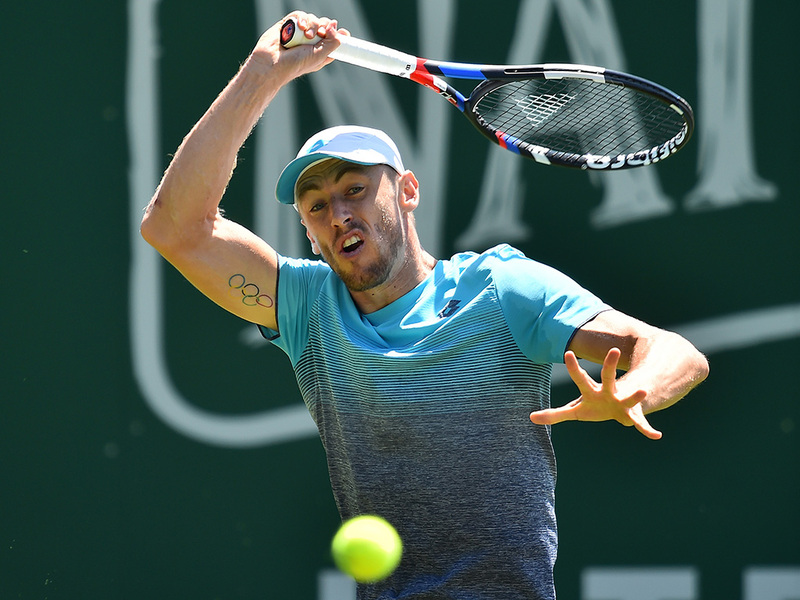 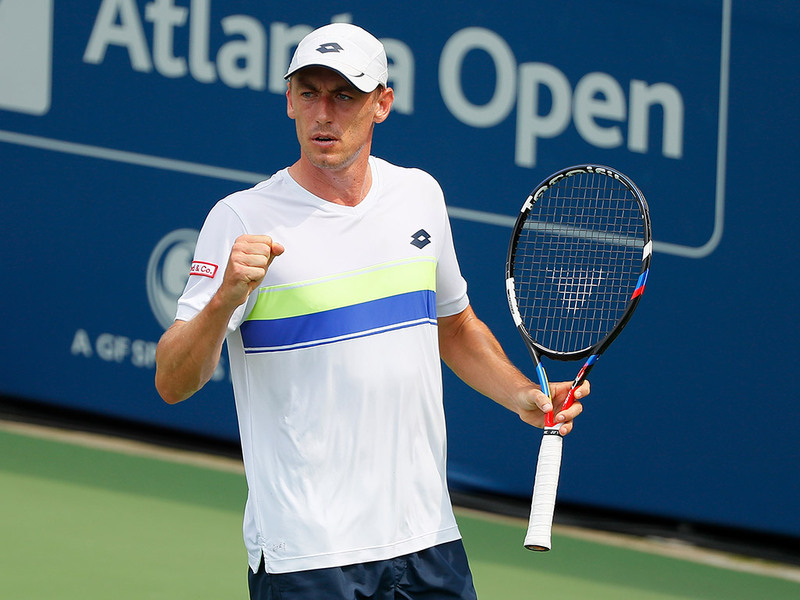 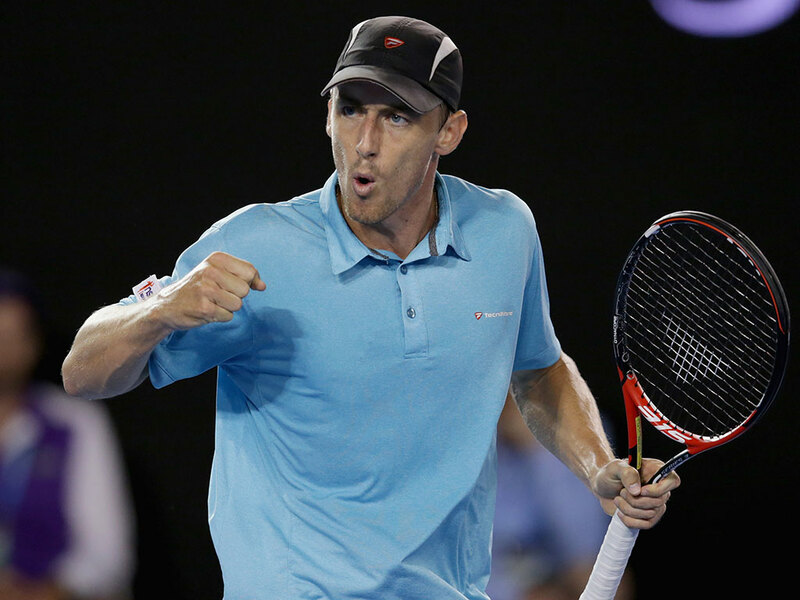 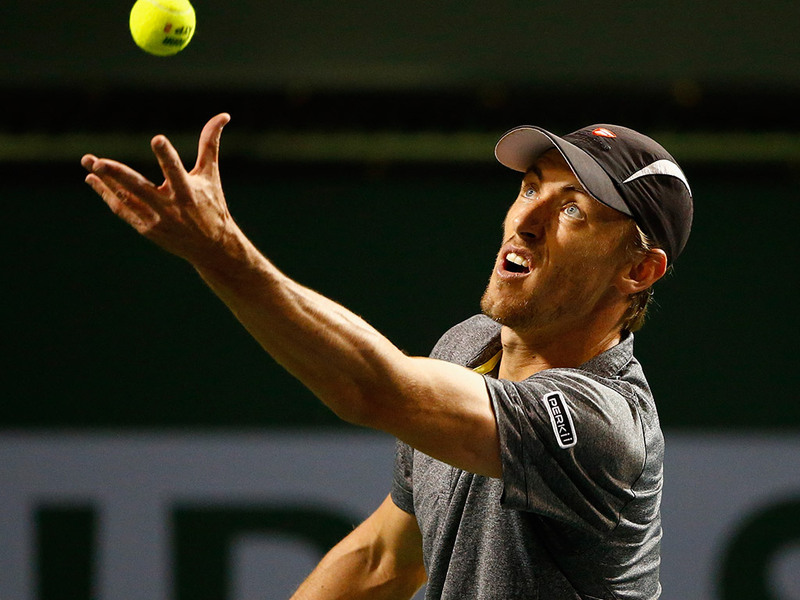 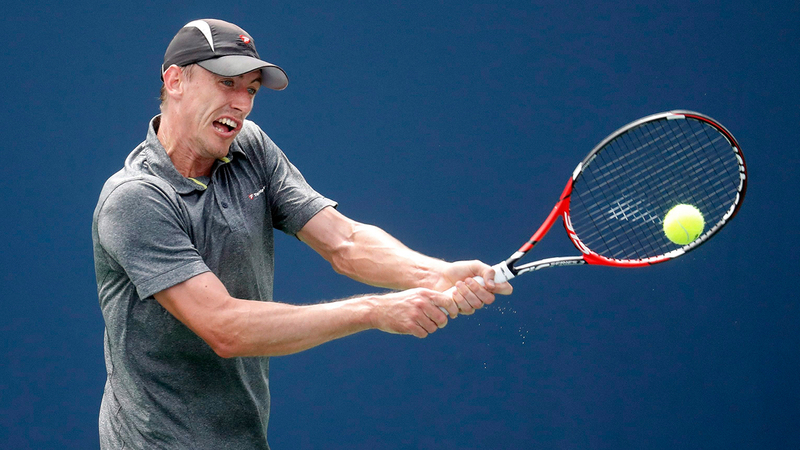 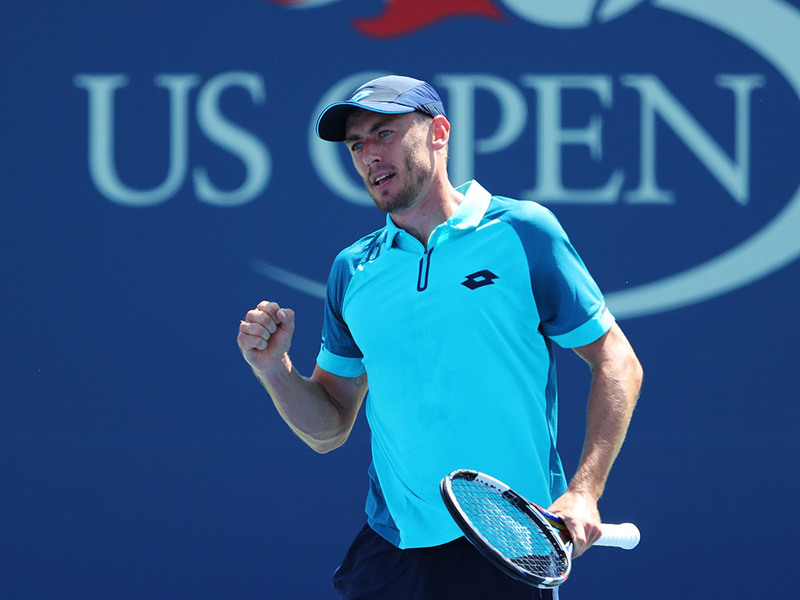 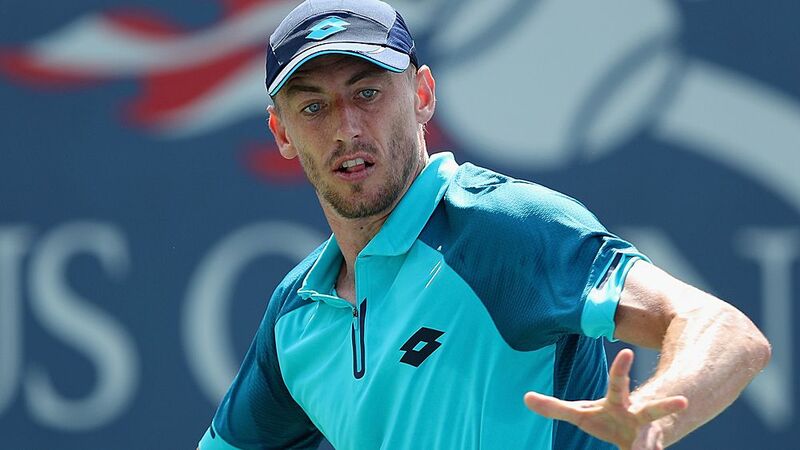 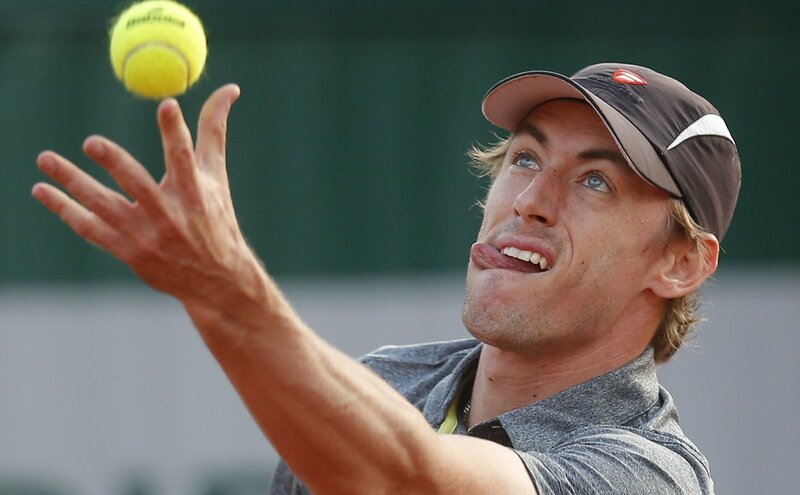 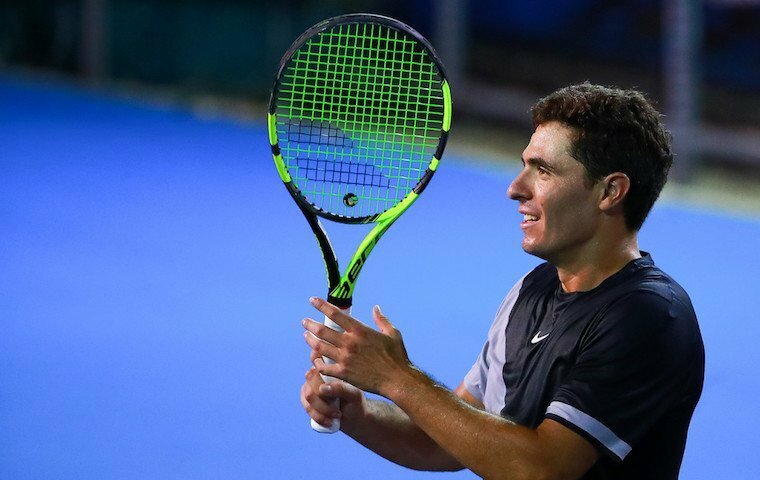 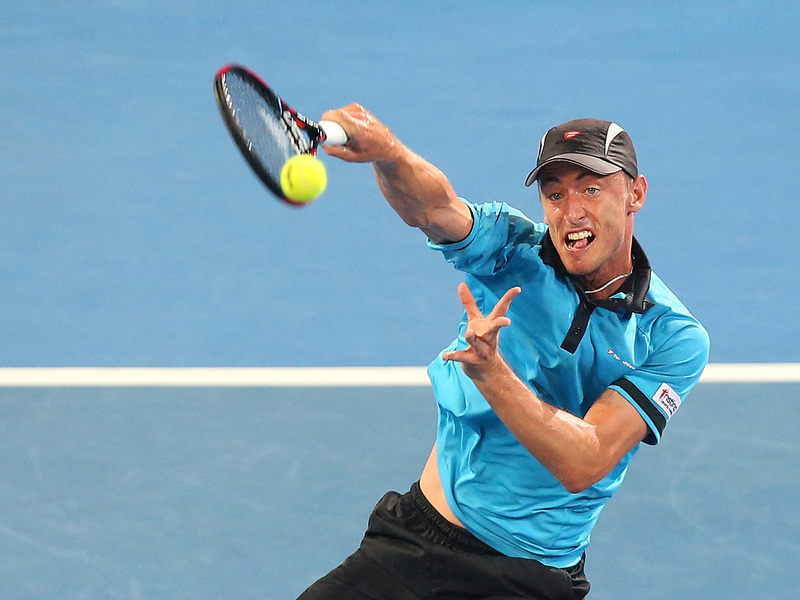 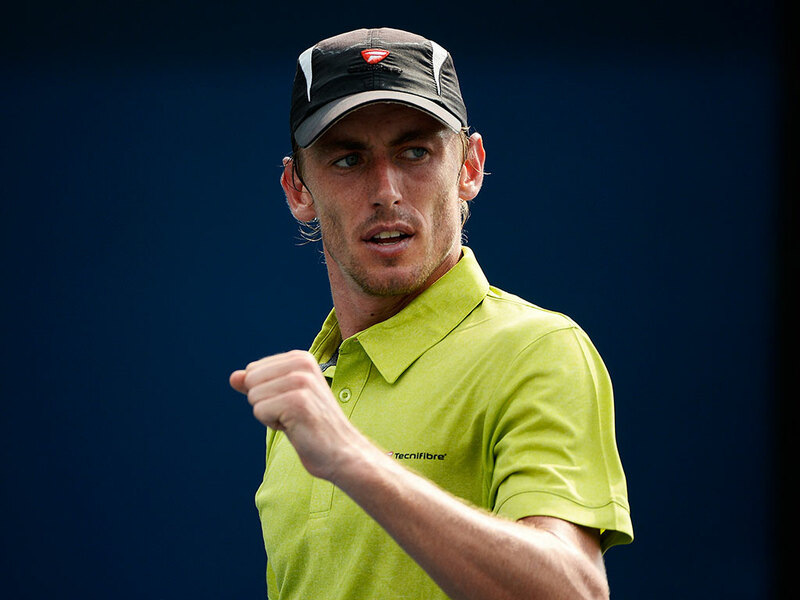 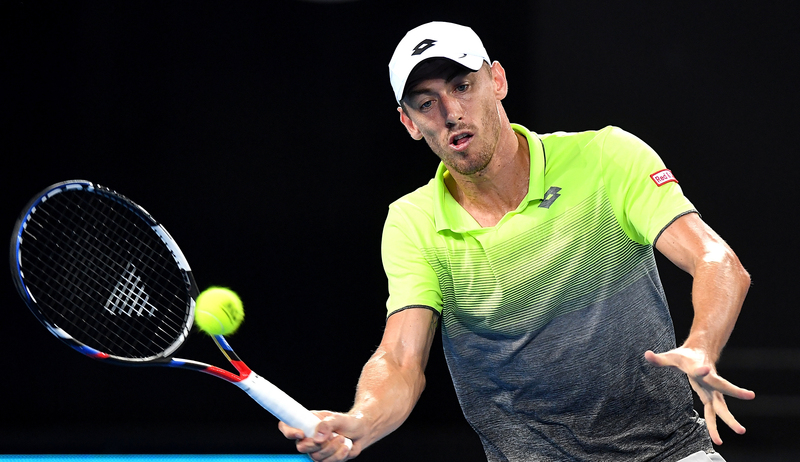 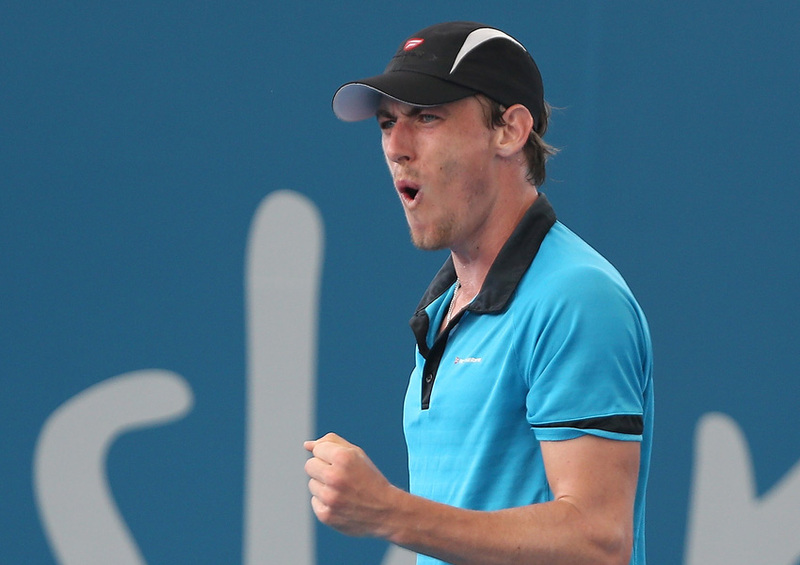 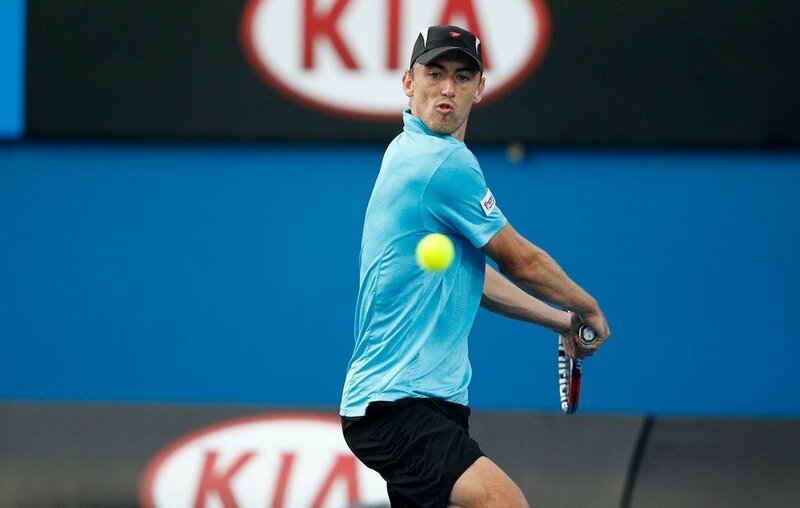 In January 2019 Millman received the OLY post-nominal title at the Brisbane International tournament.